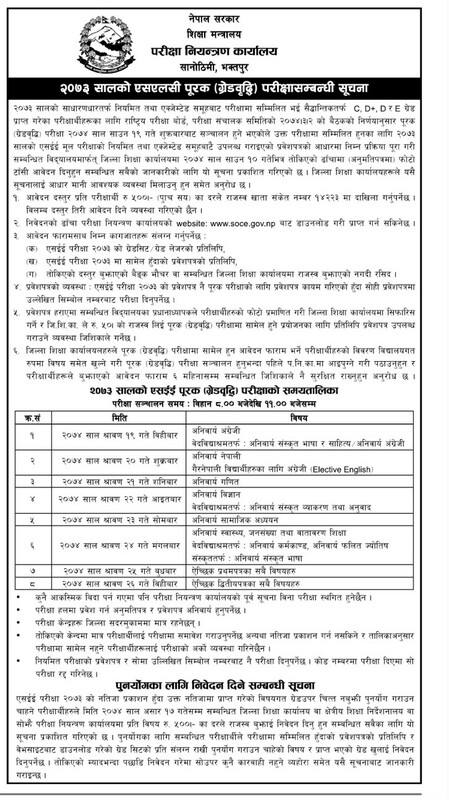 The Office of the Controller of Examinations [OCE], Sanothimi, Bhaktapur has published Routine for Secondary Education Examination [SEE] supplementary exam [Chance Exam]. 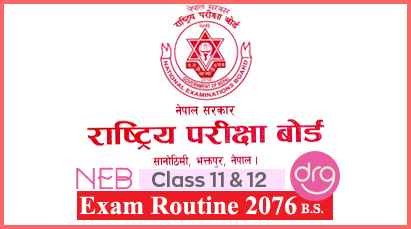 SEE chance exam will be held from 19 Shrawan. 2074 [3 August, 2017] to 26 Shrawan, 2074 [11 August, 2017]. The students whose grade is C,D+,D,E can give SEE supplementary exam to upgrade their grades. 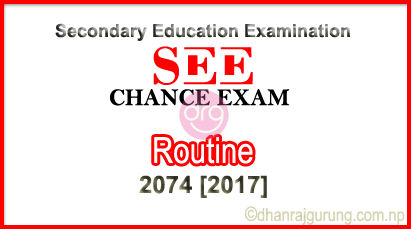 0 Response to "SEE Chance Exam Routine 2074  | Starts From 19 Shrawan 2074"